This GSM 900/1800 phone measures 90×49×15 mm , weighs 75 grams and will give you 120-150 minutes of talktime and 80-120 hours of standby time. It features a 2.2-inch screen with 260,000 colors at a resolution of 176 × 220 pixels, and a 1,3 megapixel camera with audio and video support. The built-in MP3 player allows you to jump to the next track by shaking the phone. 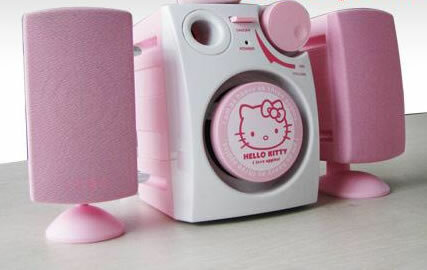 The Hello Kitty Mobile Phone with Speakers is sold by the Chinese Schenzen Fvman Electronics company. No word on pricing or availability though. There is one question remaining: what’s up with those speakers? There is no info whatsoever about them, but they seem to ship together with the phone. 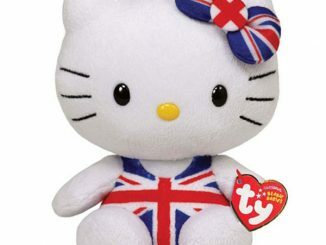 u.u io amo a la hello kitty.! mi pieza es igual a la de eia.! tengo todo de hello kity. !polerones kalzones.! i todo.! REALMENTE YO SOY LA PRESIDENTA DE LAS FANS DE HELLO KITTY, EN MI VIDA JAMAS HE VSTO ALGO TAN BONITO Y EN EL FONDO DE MI CORAZON ME GUSTARIA TENER UNO DE ESOS PERO COMO MIS PADRES NO SON RICOS YO ME ABSTENGO PERO LAS LAGRIMAS SE ME DESPARRAMAN DE TRISTESA. ALGUN DIA ME GUSTARIA TRABAJAR Y COMPRARME PARA PODER SER FELIZ. 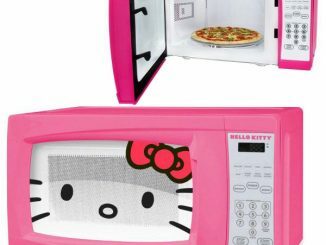 ADIOS HELLO KITTY TE QUIERE LA PRESIDENTA DE SUS FANS. omg i love the hello kiity phones so cool im gettin a touchscreen 1 nd u cant ha ha i cant help bieng spoilt can i some people r just meant to be treated like royalty nd the looky charm i have is getting what i want i carnt spel so wat i have the great looks for the boiys come on lol! I’m not sure if the “Hello Kitty Mobile Phone with Speakers” is available in Dublin. Maybe you could try contacting the retailer (link included in the article above). I want one where do i get one and how much? how can i get that gagdets?? ?…and how much? 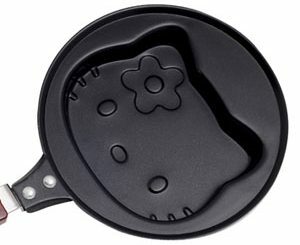 and where i will get it? Hi, I want to know where you get the Hello Kitty phone? Please reply…AS SOON AS POSSIBLE~! We don’t sell or manufacture products at GeekAlerts. 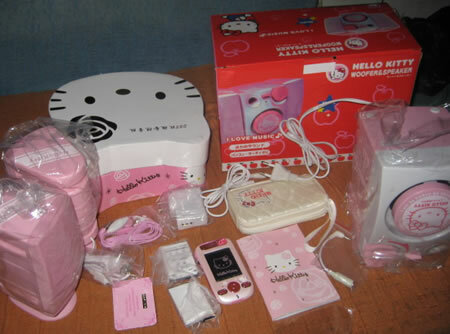 For more info about the Hello Kitty Mobile Phone with Speakers, please follow the link included in the article. I was just wandering if these phones could be for sell. And if they were in english and not chinese. I would be really inresested in buying one of these phones if you would be selling them. 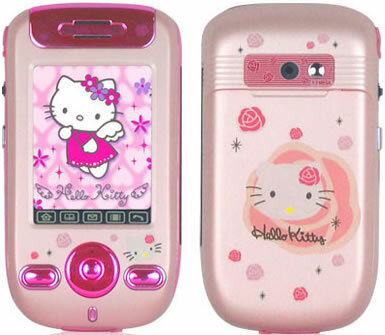 i want the hello kitty phone!!!! GIVE ME!! lol. hehe. how much?? Omg i just totally want that phone!!! It totally like turns me on you knoww haha. iv not had a phone in my life and my dad said if he gets enough money i maby can get one but my dad doesnt get much money and he has to pay the rent so please can i have a phone. 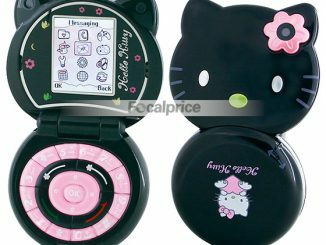 where can you get the Hello Kitty moblie phone with speakers from. need one right NOW PLEASE THANKS!!!!!!! !live in Manchester. England. Its very beautiful i love HELLO KITI!!!!!!!!!!!!!!!!! I L-O-V-E-L-O-V-E-L-O-V-E-L-O-V-E-L-O-V-E,HHHEEELLLOOO KKKIIITTTTTTY. 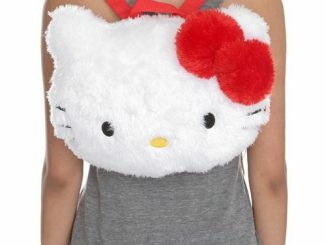 ANYTHING OF HELLOKITTY??????????????? it is a nice dream……. where do u get the kitty phone in iran? 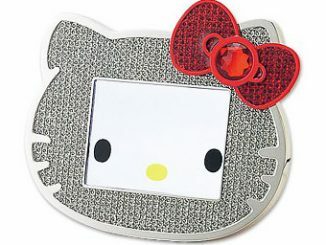 I LOVE HELLO KITTY IK BEN HELLO KITTY HAAR GROOTSTE FAN!!!!!!!!!!!!!!!!!!!!!!!!!!!!!!!!!!!!!!!!!!!!!!!!!!!!!!!!!!!!!!!!!! wow i love those things where did you get them?i want so much they’re really cute! OOOMMGGGGGGGGGGGGGGGGGG.WE LOVE U.HELLO KITTY IS GREAT. 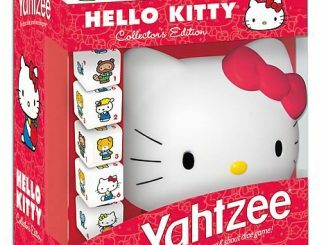 It’s a very suitable gift for any Hello Kitty collectors. 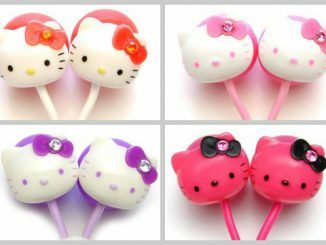 IIIIIIIIIIIIIII wantttttttttt moreeeeeeeeeeee HELLOOOOOOO KITTYYYY!!!! OOOOOOOMMMMMGGGGGG!!!!!!!!!! I like Hello kitty so much much !!! 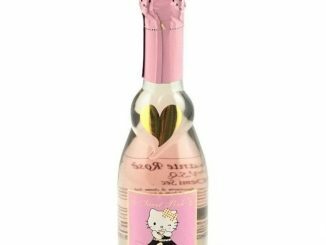 So cute… I don’t have Hello Kitty anything, but I think it is all so cute. i lily lily love you hello kitty!!!! you are so cuteeee!!!!!!!!!!!!!! how much is that phone cause it looks so cool!!!!!!! 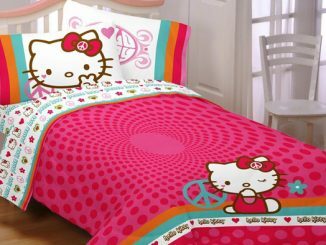 i want every thing in my house hello kitty pink!!!!!!!!!!!!!!!!!!!!!!!!!! 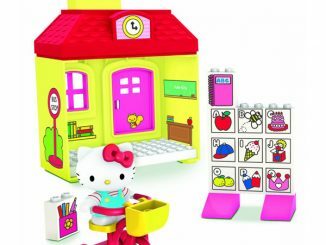 hi, i am in love with hello kitty and is wondering were can i find this wonderfull phone i live in detroit mi can u please text back as soon as possble soo i can get one for my birthday-my birthday is jun 18 thank you and please,,….! <3 :)….! we love u hello kitty 4 ever and ever so much i love uuuuuuuuuuu!!!!!!!!!!! Omg… I luv hello kitty what i want to know is what kind of service what cell phone company do you or can you hook it up with? Are all these phones unlocked? Because i would surly love to buy one.